Based on Celtic spearheads and standing stones . ART Rune stones . 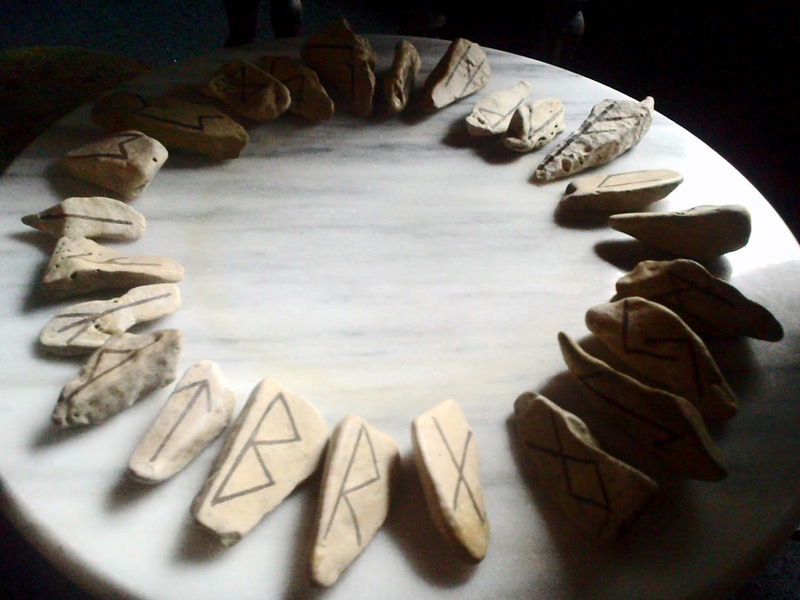 Long rune stones .Celtic runes . Beach runes .